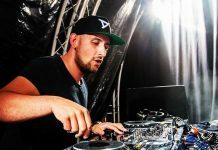 Donn Camps drops 'Domino', a heavy hitting & mainstage ready weapon! 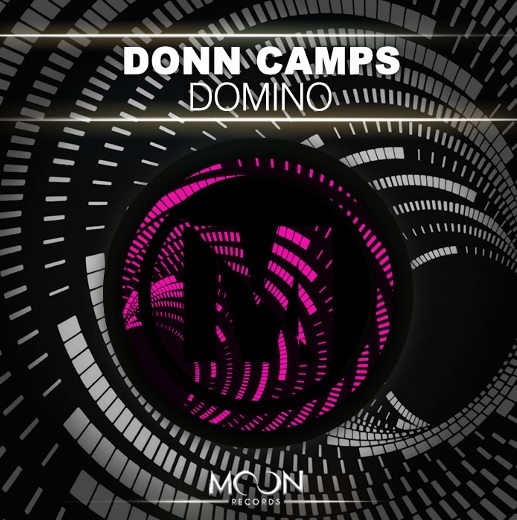 Home Edm News Donn Camps drops ‘Domino’, a heavy hitting & mainstage ready weapon! 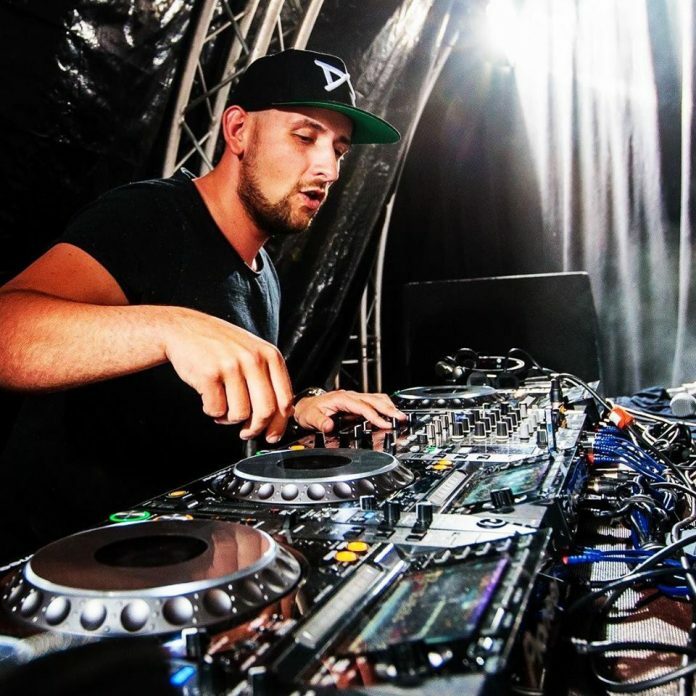 Donn Camps drops ‘Domino’, a heavy hitting & mainstage ready weapon! Rising Dutch artist Donn Camps touches down, as he unleashes ‘Domino’ on global promo & with it – a heavy hitting & mainstage ready weapon. Fast forward to more recent times, the Dutchman now kick starts the next chapter in his already colourful history as he presents his forthcoming release ‘Domino’. With an upfront, uncompromising & heavyweight sound – ‘Domino’ signals Donn Camps’ arrival & set’s his forthcoming musical agenda in style. 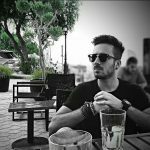 Listen to the track below and stay tuned for more bangers in the future from this promising DJ and producer.